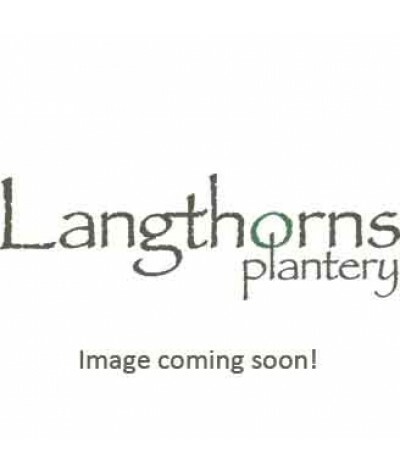 Flat yellow flowers followed by aromatic seeds, above bronze-purple aniseed flavoured leaves. Height 180cm, spread 45cm. .. Strongly scented needle like leaves. Upright growth that trails at the sides as it matures. Deep blue flowers in summer. Excellent for cooking. Any well drained soil in sun. Height and spread t..
Mat-forming aromatic perennial herb baring white daisy-like flowers with yellow centers amongst finely divided leaves. Flowers throughout Summer. Prefers well drained soil in..
SWEET CICELY. 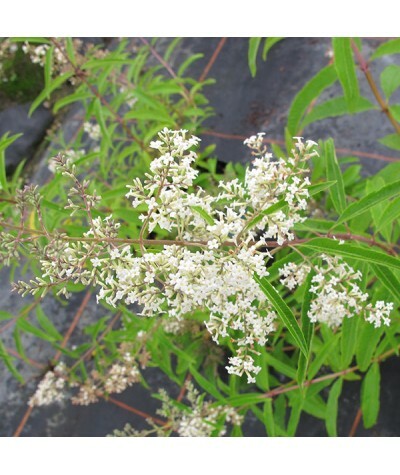 Aniseed scented divided foliage. White flowers in April/May to 6ft (2m). Attractive brown seeds. Any soil in sun or light shade. Use stems as an alternative to sugar when cooking Rhub..
Well scented, vivid lilac blue flowers in summer top grey green leaves to this compact, award winning lavender. Height and spread to around 40cm. Flowers are a magnet for bees and other pollinators an.. Introduced from Argentina by Compton, d'Arcy, Rix and Pope in 2000. 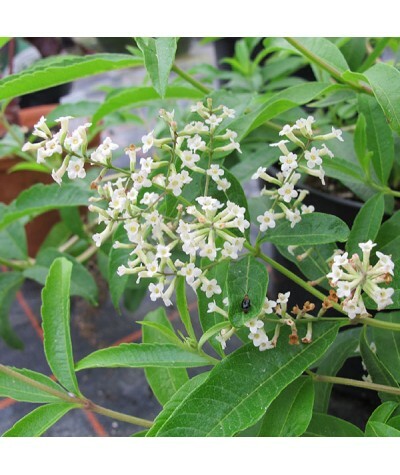 Similar to the well known Lemon verbena in many respects but this variety smells of fresh spearmint and seems to be fully hardy. 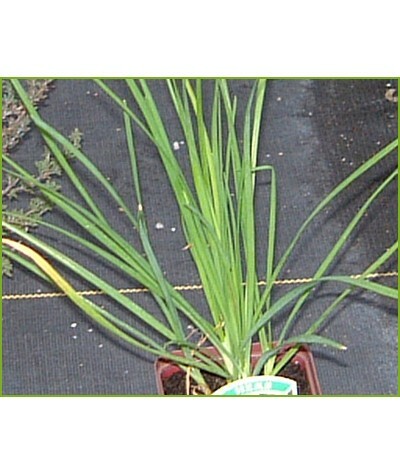 ..
A member of the onion family chives are delicious used in salads, stir frys, dressings and all sorts of other culinary uses. Cut back and feed after flowering to encourage new growth. 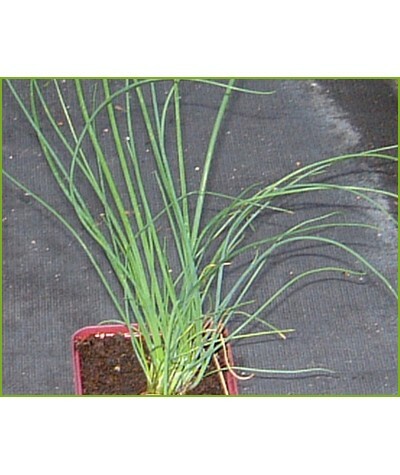 Height 9-12ins ..
A delicious garlicy flavoured chive, ideal chopped into salads, stir frys etc. Clusters of star shaped white flowers of stiff stems in summer. Cut right back after flowering to encourage fresh shoo..
Love-lies-bleeding. Wonderful dark red foliage that can be picked and eaten like spinach. Makes a colourful addition to salads and is great in the middle of ornamental borders. Flowers mid to late ..
Dill. A must have culinary herb for every herb garden. Leaves are a perfect match for fish dishes and sauces and good in salads too. The pretty umbels of yellow flowers are great for picking fo..
Chervil. 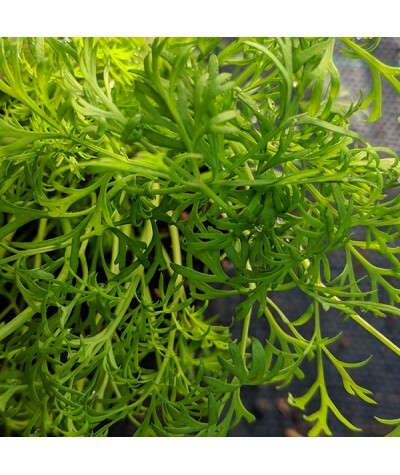 Useful culinary herb with lush, fragrant, ferny green leaves that go well with fish dishes are delicious in salads. Lightly anise flavoured. Umbels of white flowers in summer. A must have ..
Borage. Large hairy green leaves and clear blue flowers in summer. Leaves can be cooked with cabbage and the flowers can be added to salads although not recommended for people with liver problems. ..